I have a question are the bolts that hold the ring gear unto the flywheel left or right hand thread? Thanks for the reply Tank!! We can't get them to break loose!! I heated them with a torch and broke them loose with a socket hex. It was tough though. My very first experience with them I stripped them out and had to weld bolts to the top of them to get them off and then order new bolts. 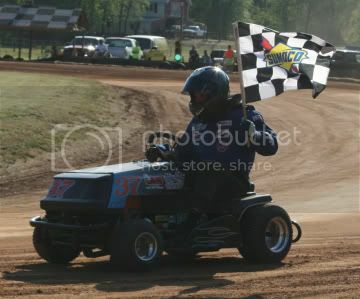 \"Since I started mower racing I can sum up my financial status, my mower and my body in three words: Broke, Broke and Broken..\"